Two regional wine guides to Catalonia’s DOQ Priorat & DO Montsant regions including 180 winery profiles and over 600 wines tasting notes. 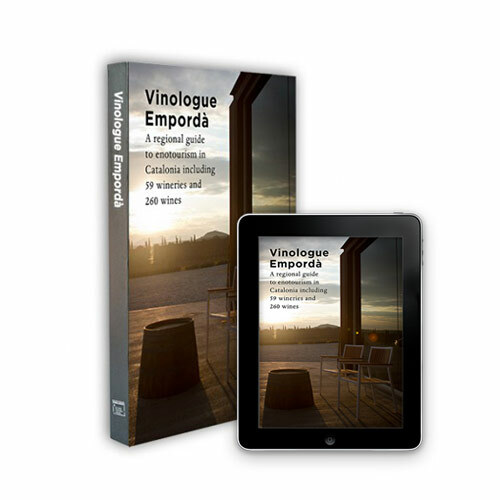 Now included, full reviews of all the most recent vintages to accompany the books! 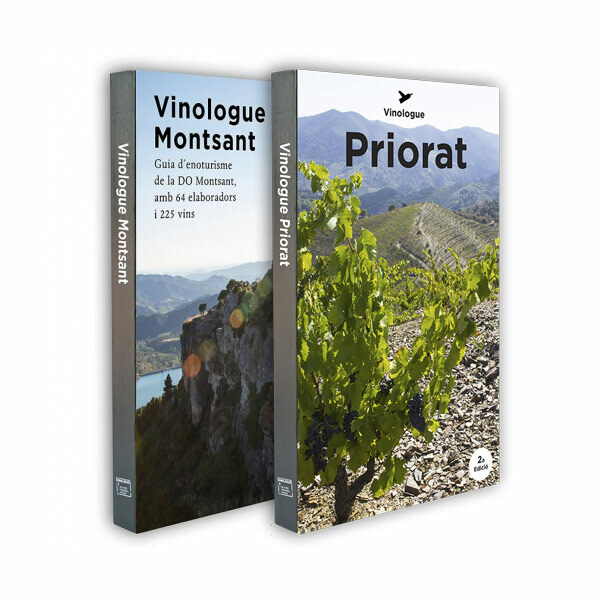 While each is available separately, together, these two books for DOQ Priorat and DO Montsant form the indispensable reference to these two regions that border each other and make some of the best wines to be found in all of Spain. 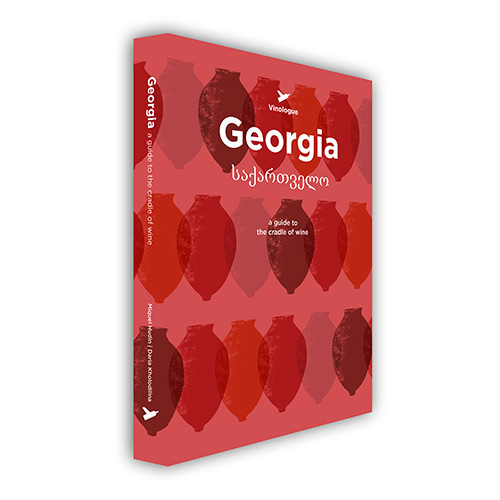 A definitive “must-have” for any visitor to the region or anyone who truly loves great wines. It was the Carthusian monks who are to “blame” for starting it all back in the 12th century when they founded the Scala Dei monastery. As the number of wineries has increased in the area, they’ve also started opening their doors to visitors and creating a spectacular enotourism offer for those making their holiday in Catalonia. Their rich, full bodied, elegant wines are matched only by the spectacular terraces that they’ve cut in to the steep mountains for their Grenache and Carignan grapes. 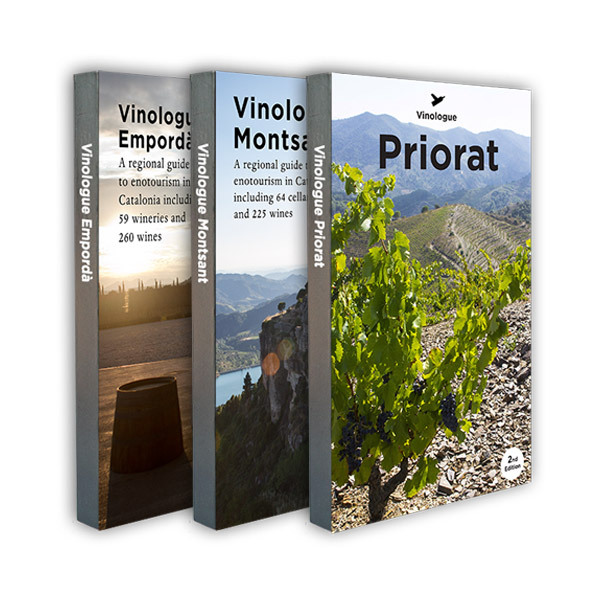 This first edition of the Montsant book and the second edition of the Priorat book have extensive profiles with GPS coordinates, full color photos, maps, suggested itineraries, and tasting notes for over 600 wines making this pack the most essential book for planning your own wine tour. The Priorat book is 480 pages and the Montsant 312 pages, both in full, glorious color.